The actor brings the fan-favourite character back to fans in 'The Last Jedi'. There's now just over a week to go until the latest instalment in the episodic 'Star Wars' series hits the big screen, coming to fans in the form of 'The Last Jedi' and set to provide some of the biggest shocks the narrative of the franchise has ever seen. 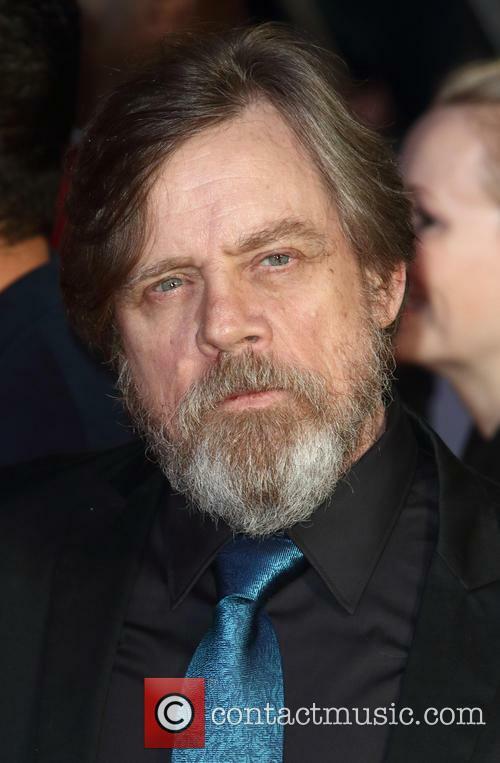 In the movie, Luke Skywalker (Mark Hamill) will be making his return after being unearthed by Rey (Daisy Ridley), despite the character placing himself in exile. Whilst Luke played a huge part in defeating the Empire back in the original 'Star Wars' trilogy, it's something that has played heavy on his heart ever since. In fact, it would appear a number of unknown things have happened to the big screen hero, which we imagine will be explored in 'The Last Jedi'. The actor is hoping fans can go to the cinema without already knowing the movie's biggest secrets. 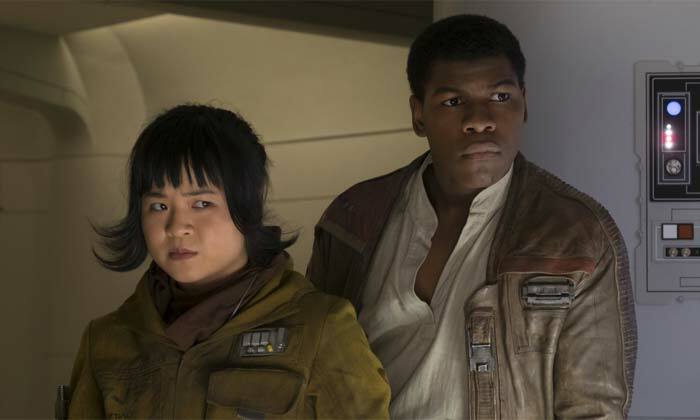 The appetite for a new 'Star Wars' film is high, and now fans have just a few more weeks to wait until the eighth episodic instalment of the series, 'The Last Jedi' hits the big screen. 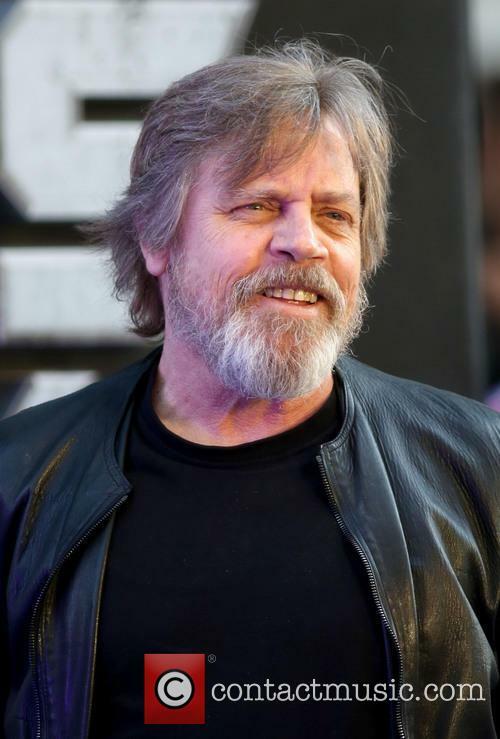 As the longest movie in the franchise so far, we imagine there's a lot of action to be packed into the flick, and actor Mark Hamill who plays Luke Skywalker is pleading with fans to keep it all a secret, so as not to spoil it for others. 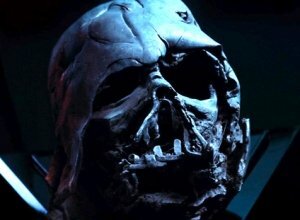 The actor does however admit Luke is haunted "to the core". There have been some incredible teases when it comes to the next 'Star Wars' film, 'The Last Jedi', with many jumping to the conclusion that Luke Skywalker (Mark Hamill) would be turning to the Dark Side after a lifetime of fighting for the Jedi. 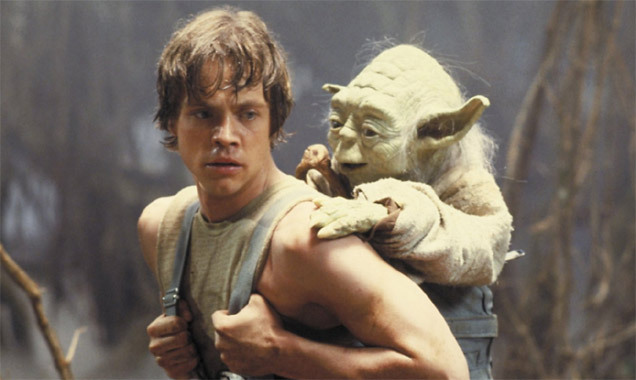 After declaring that the Jedi must come to an end in one of the teasers for the film, fans quickly realised that Skywalker had changed his ways in perhaps the biggest turnaround in cinematic history. All of that however seems to now be in relation to a wider plot that won't see Skywalker turn to the Sith, but instead look at the world in a different way to how he's viewed it for the majority of his life. Once a loyal follower of the Jedi way of life, it would seem he's feeling discouraged by all that has gone on. Now, he's untrusting and unsure of the dedication his life has taken. 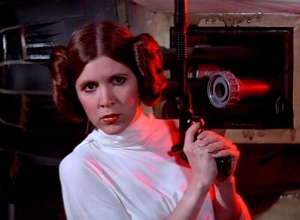 Carrie Fisher and her character Leia has been a monumental part of the 'Star Wars' franchise. 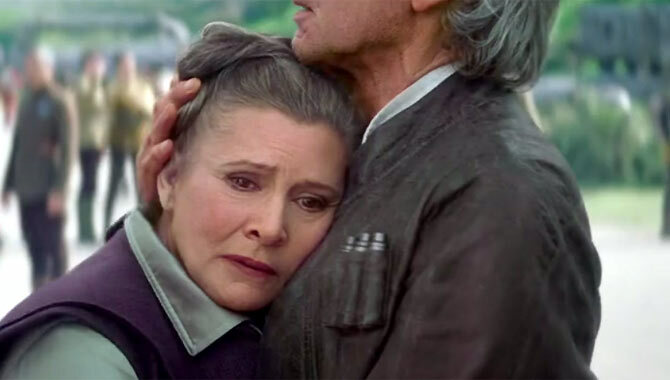 Carrie Fisher's death at the end of 2016 is something that hit fans right in the gut all across the globe. 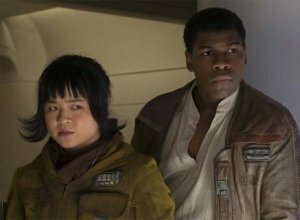 Set to be one of the most prominent stars in the new 'Star Wars' movies, plans for the franchise were thrown into disarray and production was set back. Those working behind-the-scenes didn't want to go ahead with stories that put General Leia Organa front and centre without the lady herself being there to play her, so re-writes and all sorts of changes were made. In life, Fisher was very vocal about wanting to be a big part of the 'Star Wars' story moving forward; especially so when she's been a massive character and one of the main reasons the series has done so well throughout history. 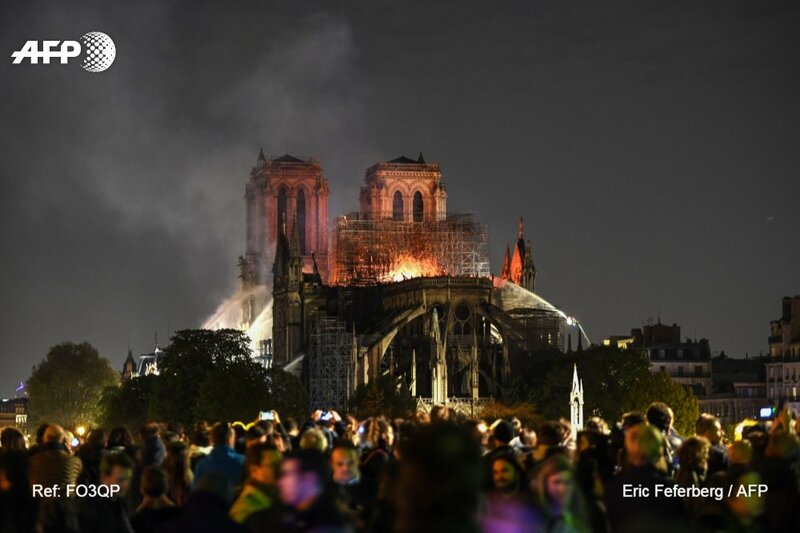 Though her death stopped that from happening, her co-star Mark Hamill - who plays Luke Skywalker - has said that those at LucasFilm have done everything in their power to give her the best send off possible. Mark Hamill Teases 'Star Wars: The Last Jedi' "Curveball"
The actor teases the "unexpected" with the franchise's future. Mark Hamill is keeping 'Star Wars' fans on their toes with his latest comments about upcoming film 'The Last Jedi'. Though the film hits the big screen at the end of this year, not much is known about the story viewers will be watching take place when it makes its debut. All we know is that this time around, the exploration of the 'Star Wars' universe will be deeper than ever before, with events likely set to take place that will change the future of the episodic series forever. 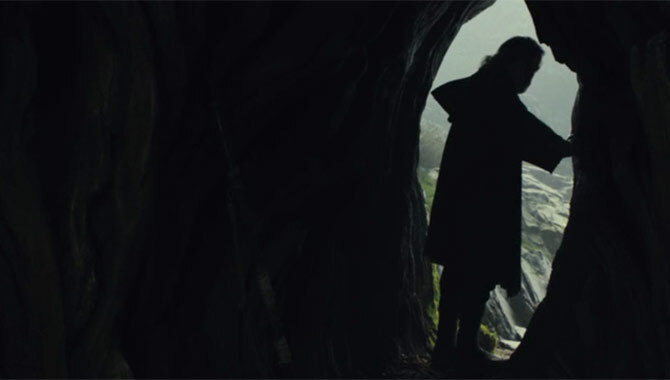 With a name like 'The Last Jedi', and Hamill's character Luke Skywalker promising that "It's time for the Jedi to end" in the official trailer for the flick, there's plenty of opportunity for some game-changing moves to be made in 'Episode VIII'. 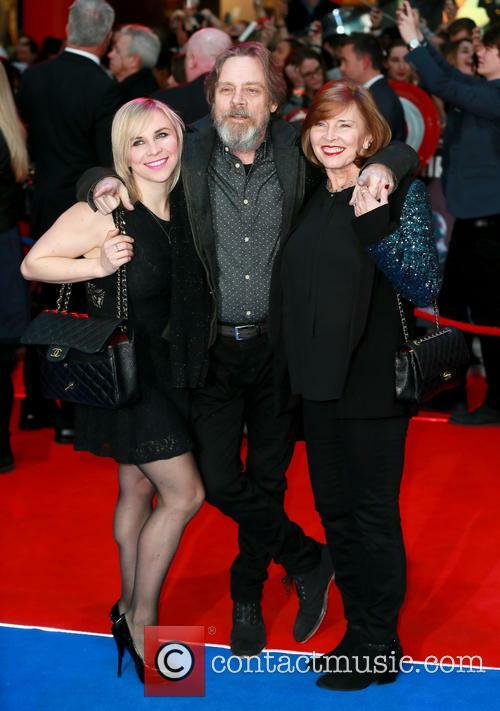 Continue reading: Mark Hamill Teases 'Star Wars: The Last Jedi' "Curveball"
When James Pope was just a baby, he was kidnapped from the hospital in which he was born. 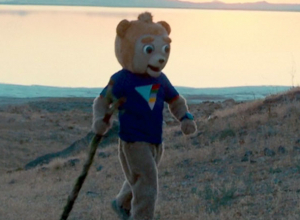 His new parents took him to live in the middle of an isolated expanse of wilderness, and refused to teach him anything about the world outside of their home and only let him watch a children's TV show called 'Brigsby Bear'. The only problem is, it has never been a real show and is merely a creation by his parents. One day, as an adult in his early 30s, he is rescued from his captors and taken out into the real world for the first time. 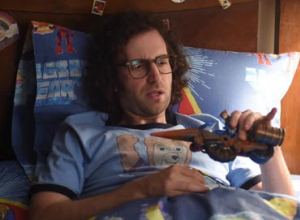 Naturally, he is overwhelmed and confused about the nature of his new life, but nothing compares to finding out that 'Brigsby Bear' has never been a real show. However, it's the only thing he knows, so he sets out to bring the character out into the open and embarks on a filming project to create a movie of the character that shaped his entire life. 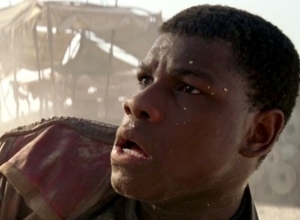 Could we see one of the most shocking twists in 'Star Wars' history? 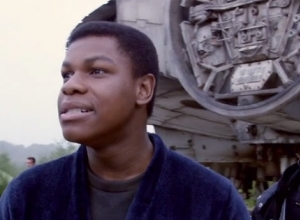 In four decades, the 'Star Wars' property has become one of the most popular on Earth. Now the most recognisable sci-fi franchise in existence, fans are gearing up for the release of the eighth movie in the episodic series - set to drop later this year - with the first teaser for the film dropping earlier this week. Over the Easter weekend, the franchise is celebrating 40 years in Florida at the official Star Wars Celebration, with huge guest stars making an appearance over the course of the event. 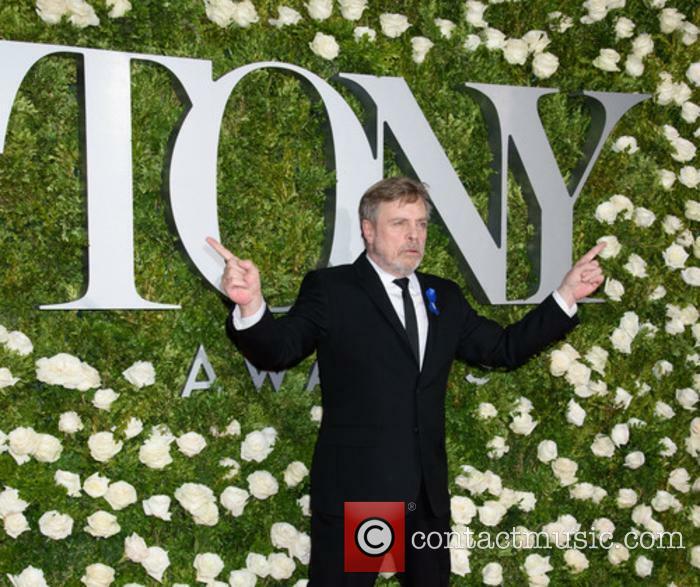 One of those stars is actor Mark Hamill, who plays Luke Skywalker in the series, and he's managed to send fans of the franchise into a frenzy with his latest comments. 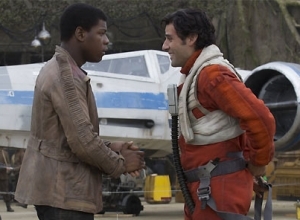 Daniel Fleetwood was granted a special screening of the new 'Star Wars' film last Thursday. Daniel Fleetwood, a terminally ill Star Wars fan, who was granted his dying wish to see The Force Awakens film last week, has died. The 32 year old Texan, who had an aggressive form of cancer that had spread to 90% of his lungs, was granted the chance to see the film months before it hits cinemas, after the social media campaign #forcefordaniel went viral. 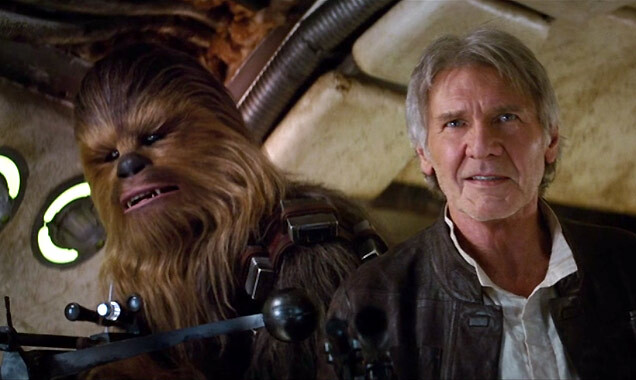 Terminally ill Star Wars fan Daniel Fleetwood has died, days after viewing The Force Awakens. The actor had to be saved by a guide during filming on Irish island Skellig Michael. 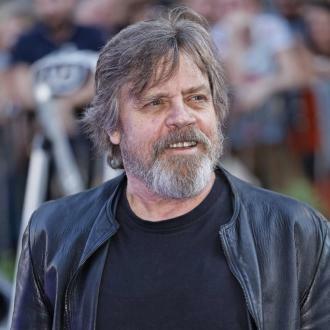 Mark Hamill narrowly escaped serious injury during the filming of the new Star Wars movie, The Force Awakens, when when he slipped on dangerous rocks during filming in Ireland last year. According to The Times, Hamill would have been a ‘goner’ if it wasn't for a quick thinking guide who made the save. 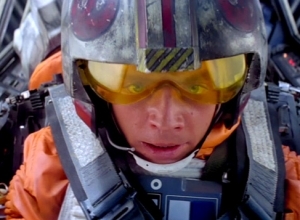 Mark Hamil narrowly escaped serious injury on the set of Star Wars: The Force Awakens. 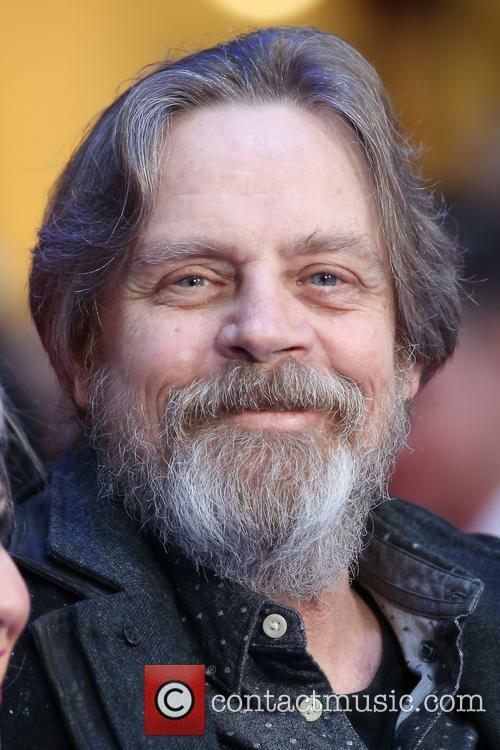 Hamill was filming on the hazardous Irish island Skellig Michael when he slipped but was luckily saved by an Irish Office of Public Works guide, according to the newspaper. The island is an Unesco World Heritage site, which visitors must climb over 600 steps to reach. 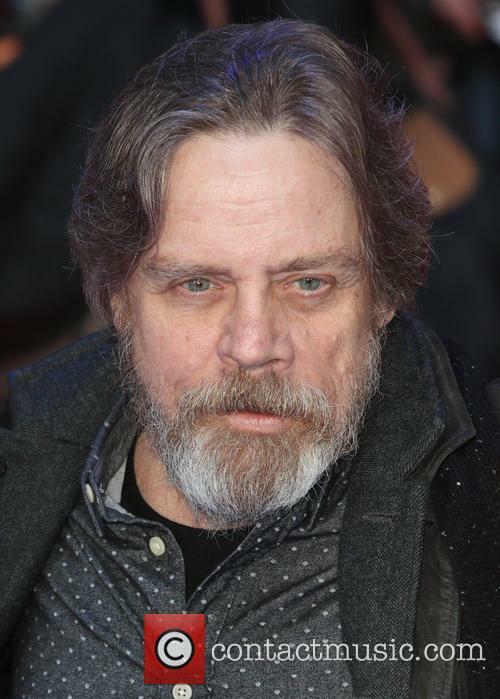 Mark Hamill is reprising his voice role as the Joker in the upcoming animated ‘Batman’ film and video game. Mark Hamill is reprising his role as the voice of the Joker in the upcoming animated film adaptation of Batman: The Killing Joke. 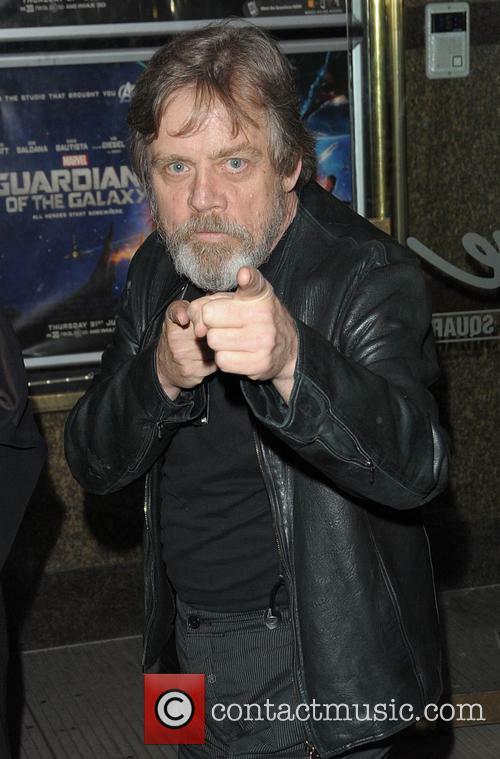 Hamill voiced the Joker, and a number of other small roles, in Batman: The Animated Series from 1992 to 1994 and The New Batman Adventures from 1997-1999. He also provided the voice for the Joker in the Batman: Arkham video game series. 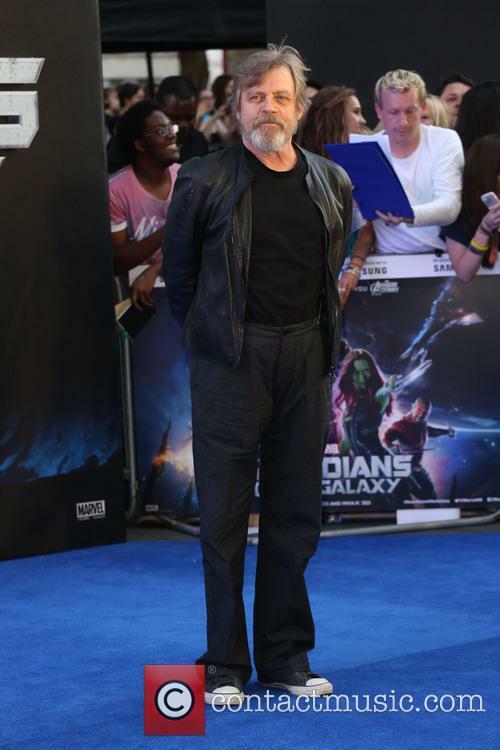 Mark Hamill at the U.K. premiere of Guardians of the Galaxy in July 2014. Read More: Amy Schumer’s Star Wars Themed GQ Shoot Was Not Approved By Lucasfilm. Benicio Del Toro is reportedly in talks with Disney and Lucasfilm for a role in ‘Star Wars: Episode VIII’. Benicio Del Toro has reportedly been offered the villain role in Star Wars: Episode VIII. A number of sources close to the casting process confirmed Del Toro’s possible involvement in the sequel to Star Wars: The Force Awakens on Monday (20th July). 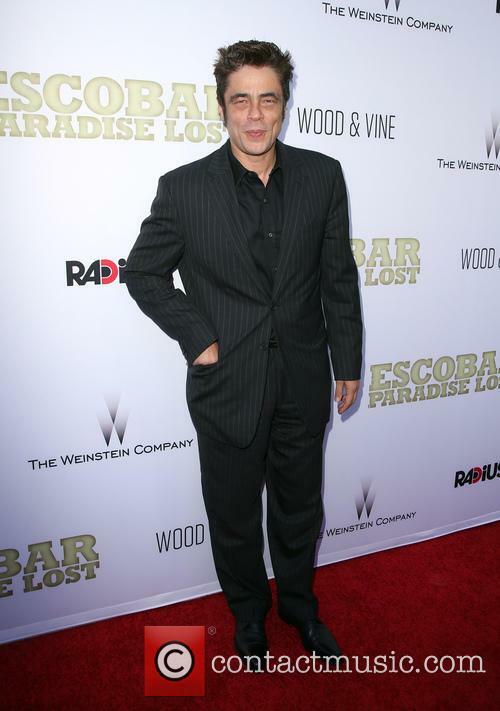 Benicio Del Toro at the Los Angeles premiere of Escobar: Paradise Lost in June 2015. Read More: Benicio Del Toro Had "A Lot Of Fun" Working With Paul Thomas Anderson. Amy Schumer’s shoot for GQ, in which she was photographed dressed as a ‘Star Wars’ character, was not approved by Lucasfilm. Amy Schumer’s Star Wars themed GQ shoot was not approved by Lucasfilm. Schumer featured on the cover of GQ’s August edition in a shoot she designed herself. She was pictured in suggestive poses with robots C-3PO and R2-D2, can-can dancing with Storm troopers and partying in a bar with some beloved Star Wars characters. 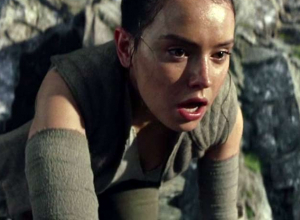 Some Star Wars fans took to Twitter to express their distaste and Lucasfilm was forced to reply, confirming they had nothing to do with the shoot. Amy Schumer at the 2015 CinemaCin Big Achievements Awards, held in Las Vegas in April. 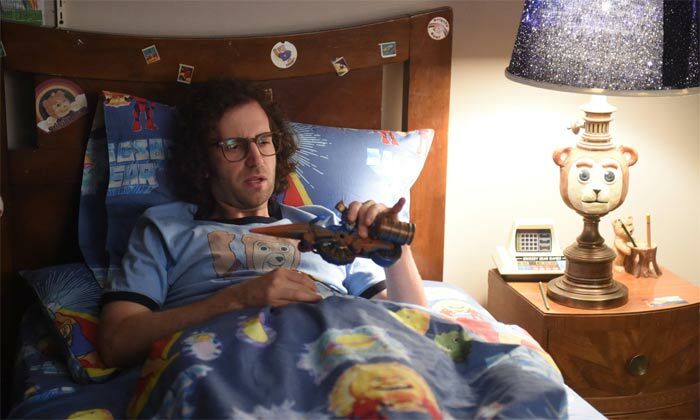 Read More: Trainwreck Lets Amy Schumer Get Serious About Comedy. 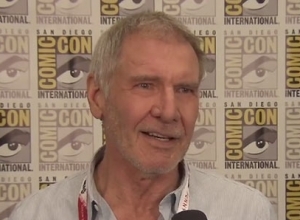 The cast and crew of the hugely anticipated upcoming 'Star Wars' movie 'The Force Awakens' took to San Diego Comic Con International to treat the eager fans to a few surprises in celebration of the franchise's return. Among some of the people that appeared on the panel were director J.J. Abrams, producer Kathleen Kennedy and stars Adam Driver, Mark Hamill, Gwendoline Christie and of course Harrison Ford. 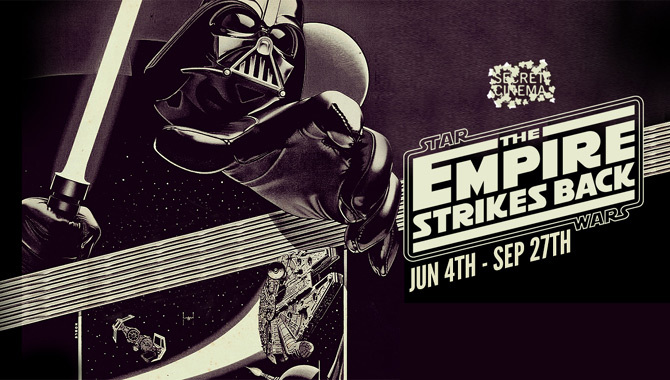 Secret Cinema's Star Wars event is a mind-blowing experience of a lifetime for any Star Wars fan. Running in London over 100 nights from June 4th to September 27th, it's more than twice as big as last summer's gigantic Back to the Future project. The epic installation lets visitors live events from Episode IV: A New Hope before an interactive screening of Episode V: The Empire Strikes Back, the best of the six films to date. And with a cast of 400 performers merging seamlessly into the costumed audience, it's an unforgettable evening. It begins with an evacuation, as earth-based rebels are called to a secret London location. Before arriving, we are given an identity and wardrobe advice (I was Niles Torwyn, galactic explorer) and told to stay low and keep our faces covered. At Earth Cargo Airlines, we are herded into a loading bay and transported through space to Mos Eisley spaceport on the desert planet Tatooine, where we have several hours to walk around the bustling market town, paying for food and drink with galactic credits while engaging with the people around us. Speaking to strangers or walking into doorways will result in quests and training exercises. And among the crowd, there's a chance to interact with characters like Old Ben Kenobi, Chewbacca, C-3PO, R2-D2 and a gang of fast-talking Jawas, but avoid eye contact with the Storm Troopers. There are also special cocktails and music in the busy Cantina Bar before another transport whisks us off to a Rebel Base and the Death Star itself. Along the way, virtually the entire final act of A New Hope is taking place around us, often in ways that send chills down the spine. It's a thrilling re-creation of a film that transformed our childhood, and there are at least two "wow" moments that are almost overwhelming. This is followed by the next chapter in the story, a bright digital screening of The Empire Strikes Back accompanied by some very cool live action. Originally released in 1980, the film stands up remarkably well with its sarcastic humour, brittle emotions and some very dark drama, leading to a wonderfully maddening cliffhanger ending. 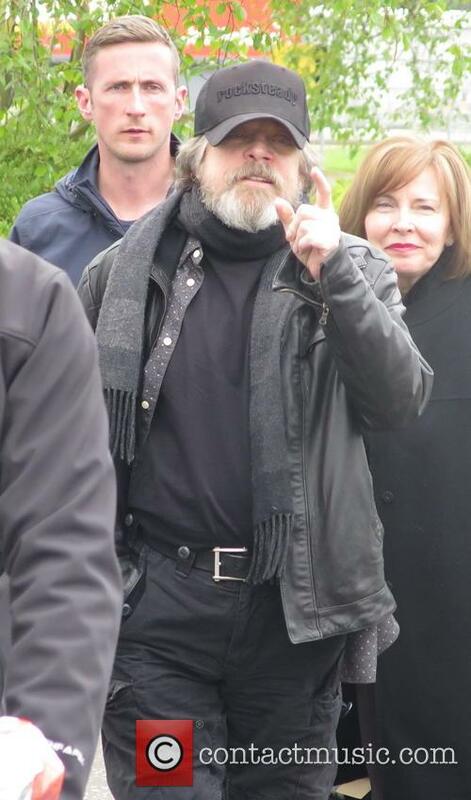 Best of all is the way the script remains centred on the characters, twisting and deepening them while allowing Mark Hamill, Harrison Ford and Carrie Fisher to further develop their most iconic roles. 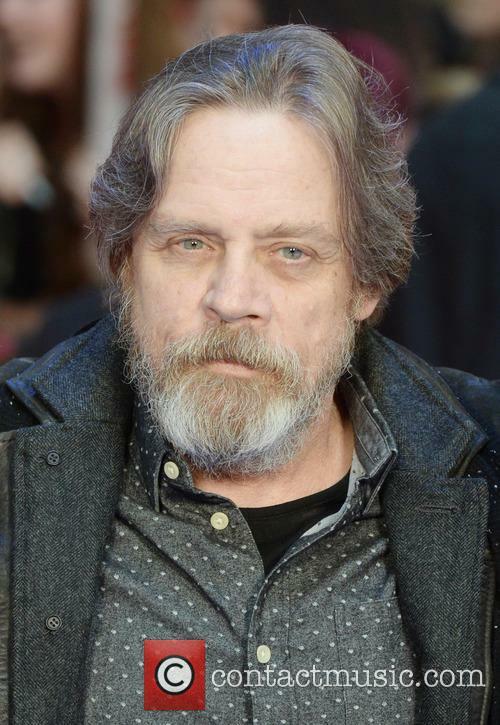 So Why Did Mark Hamill Agree To Do Star Wars Again? 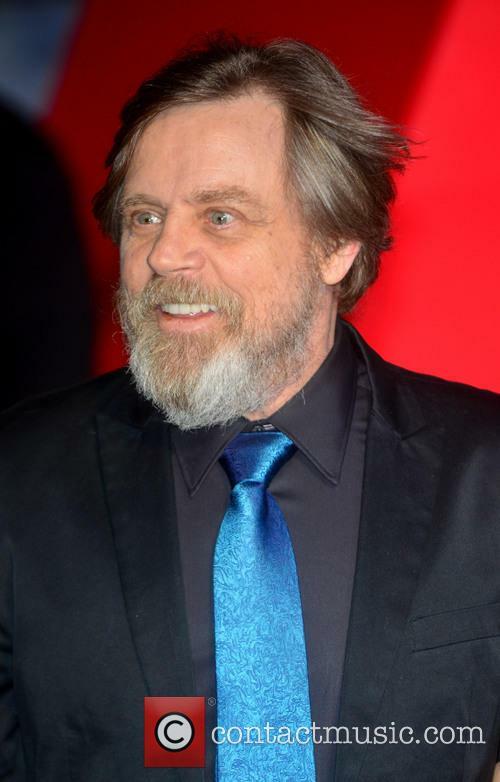 Star Wars fans have been wondering why Mark Hamill chose to reprise his role in the franchise ever since the announcement was made. After all, Hamiill had refused the possibility of ever doing another Star Wars turn. 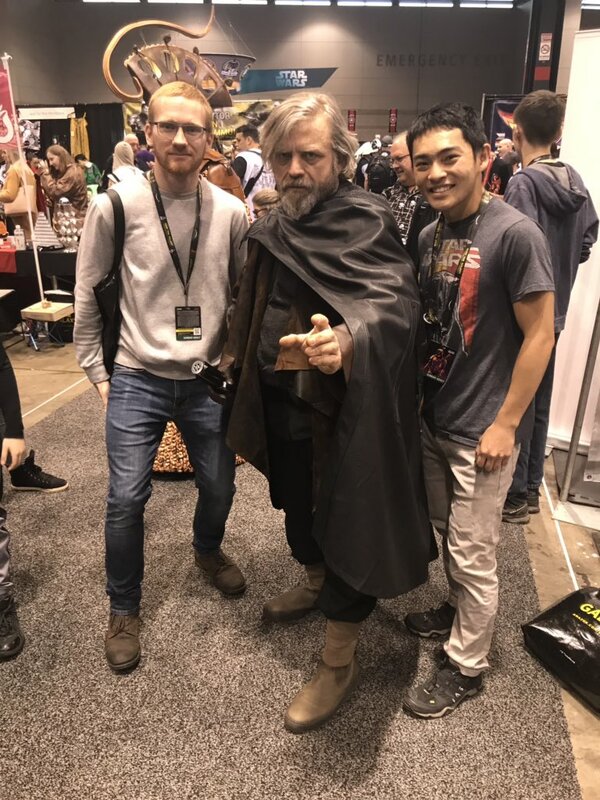 Over the weekend, the actor finally came clean to a crowd of Star Wars buffs, gathered at the Star Wars Celebration in Anaheim California. Basically, there was no other choice. 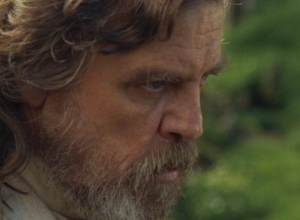 Mark Hamill thinks JJ Abrams has a fan's attitude to the film. 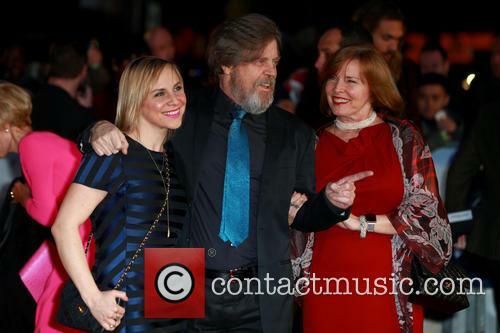 Continue reading: So Why Did Mark Hamill Agree To Do Star Wars Again? The trailer was revealed at a star studded press conference in California, during a special Star Wars Celebration event on Thursday. 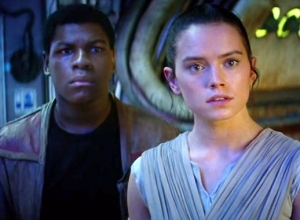 Star Wars fans got what they’d been waiting for on Thursday, as the second trailer for the upcoming Star Wars: The Force Awakens hit. 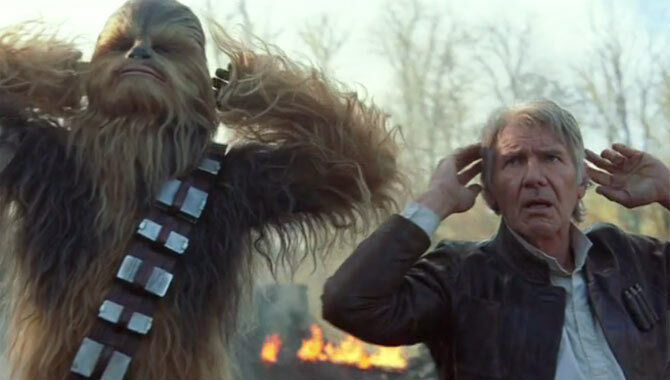 The clip, which shows many of the franchise's new stars along with Harrison Ford as Han Solo, delighted fans who were suitably impressed by director Jj Abrams' efforts. @DunnWLRescue Awful story. Many dealers can't be trusted. @SuperBob01 Sorry that's a FAKE & an especially terrible one at that! @mcgowanmister85 I heard it's great & would like to see it when I have the time. @OceanGirl790 @jbwillustration @josephphipps99 It's REAL. @Lowecat No, but would like to. @josephphipps99 Looks real to me. @flanbites @joncoopertweets You misspelled "worst." 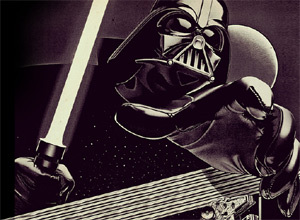 @NathanHamill @KenPlume OK, now I get it. @Nerd_Cloud9 I feel you, even if your family doesn't. Their loss. You will find others who will love you for who you are. Mark Hamill says Star Wars Fanboys are "Bound to be Disappointed"
Mark Hamill: 'Star Wars The Force Awakens' Is About "The New Generation Of Characters"